Bad Girls, Good Guys, and Two-Fisted Action: BEN Books forecast calls for lots of Snow! SNOW SERIES 1 VOL. 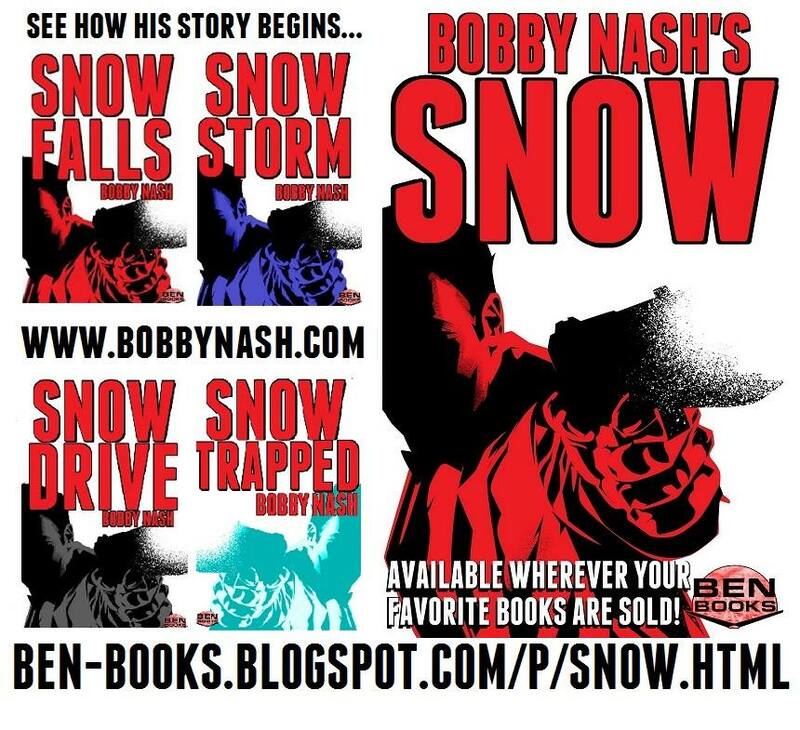 1 collects the first 3 SNOW stories [SNOW FALLS, SNOW STORM, and SNOW DRIVE], written by award-winning author Bobby Nash together for the first time.